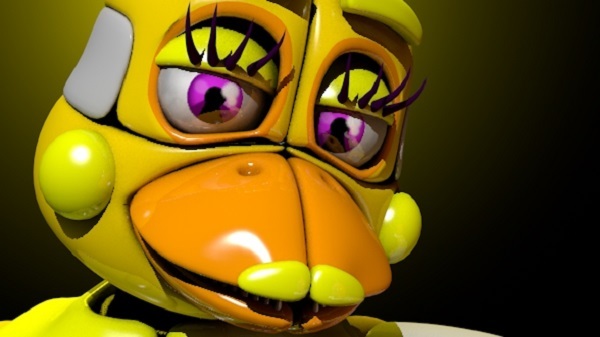 Project Chica is a horror game based on Fnaf by Scott Cawthon. You will have the chance to explore exciting gameplay along with multiple scary animatronic characters. Similar to the original, the match will include flashing lights, loud noises, and a lot of jumpscares which are regarded as the final attack to catch and make you lose in Project Chica. Not only that, it’s possible to hop into an awesome Custom Night within Project Chica. It allows you or any player to set again the AI. In other words, you are able to adjust the difficulty level of your foes consisting of robots coming from the real Fnaf. While trying to finish your night shift as a guard, you need to follow the instruction that Project Chica offers and perform your actions promptly. There are a few useful tools to push the opponent back or fool or block them from getting close to you, for example, the flashlight, the mask, and so on. Besides, security cameras are very effective to track down moves of monsters. Good luck!